On October 15, 2009, Irina Bokova of Bulgaria was elected as the tenth director-general of UNESCO. 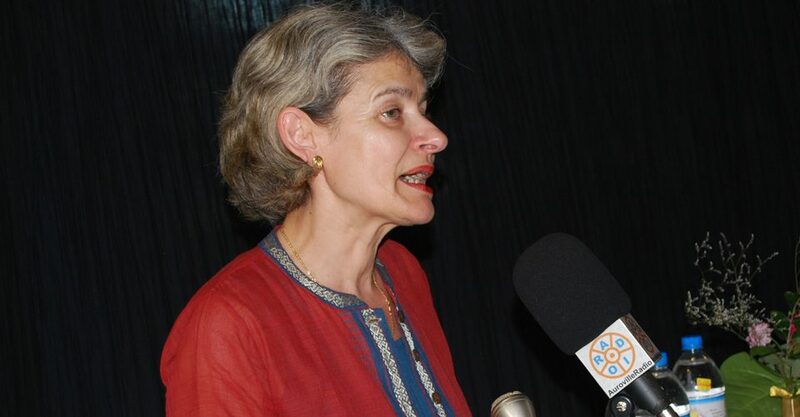 During her recent visit to India, Bokova spoke to Claude Arpi about her vision and aspirations for UNESCO in a changing world. 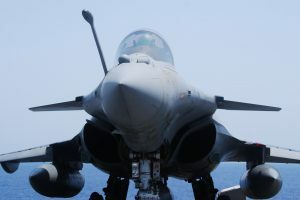 The former member of the National Commission to Review the Working of the Constitution speaks to Rediff.com’s Claude Arpi about the root cause of the massive corruption permeating the Indian system and the need to find a solution. He speaks to Claude Arpi about his years as a monk in North India in the 1960’s; his relation with the Dalai Lama (Thurman’s latest best-seller is entitled Why the Dalai Lama matters); the present state of ‘Capitalist’ China; the Buddhist wave in the West; his idea of a Second Renaissance; his work for the preservion old Indian sastras in Columbia University, the Obama-Dalai Lama encounter and his vision for the future of planet. He believes that we have only seen the beginnings of the cyberwar, the ’war of tomorrow’. In the not-too-distant future, it will affect each one of us. In a free wheeling conversation with Claude Arpi in Chennai, Gurumurthy — known for his candid and at times controversial views on various subjects — speaks on the current sub-prime crisis and the civilizational choices which have triggered the present difficulties. He also reflects on the international food crisis, its political repercussions in India, and also on the Finance Minister’s recent decision to waive farmers’ loans. This two-part interview covers his comments that deeply reflect upon some of the most serious issues facing Indian society and the future of economic relations between nations.